Cabin vacation rentals can be a fun way to get away with the whole family any time of year. They are perfect for those extended family get-togethers or when you just want to get out of the busy city life and go off the grid for a while. You don’t need your phone or wifi in order to have a good time on vacation. Whether you’re looking for a winter or summer cabin rental in Minnesota, there are plenty of activities to do year round that don’t include binge-watching your favorite TV show. If you are looking for the best fishing resorts in Minnesota, Pelican Lake is near the top of the list. It is home to some of best smallmouth and largemouth bass fishing in the state, as well as giant bluegill, crappie, walleye, perch, and northern pike. Pelican lake does have slot limits for bass and pike, but it has only helped preserve the lake and made it a wonderful fishing destination. Fishing is an activity that the whole family can enjoy nearly year-round. Check our fishing report to see what is biting! If you’re going to head to the lake, boating is a must. The summer months bring warm weather and long days, so what better way to enjoy it than being out on the lake! Whether your out fishing or water skiing, getting out on the water can be a great way to enjoy your vacation. Dock your boat at our main dock or check out some of our rental options. 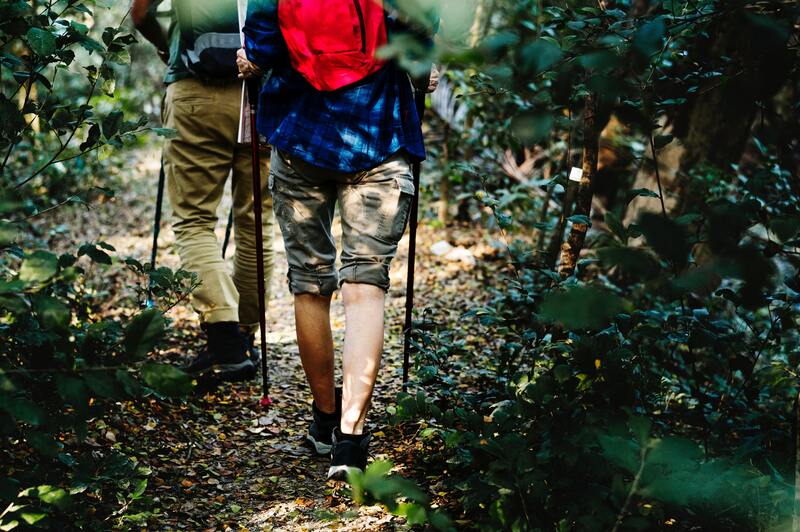 For those looking for an active vacation, hiking can be a great option. Check out some of the local trails for some beautiful scenery. Taking kids out for a walk can be a great way to teach them about nature and help them grow up to appreciate it more. Boating isn’t the only option for enjoying the water. Head to the beach to build magnificent sand castles, lay out in the warm sun, or cool off in the water with a swim. Plus, kids will love to hang out on the playground. Going to the beach doesn’t have to be reserved just for the summer months. When it starts to get chilly, head to the beach for an evening campfire. Grab all the fixings for s’mores and hot dogs and get to roasting. Don’t think that you can only enjoy heading to the cabin in the summer. Plan a family vacation around Christmas for your immediate and extended family. Having a place to go and get away from all the hustle and bustle of the holidays can be nice and relaxing, plus it can fit everyone comfortably. Another way to take advantage of the water is kayaking or stand-up paddle boarding. Like hiking, these two activities provide those who love being active a chance to get some physical activity in while having fun. If you’re vacationing during the winter or fall months, it can be chilly. Opt for an indoor game night on the nights that are too cold to get outside. Bring some board games of your own, or head to the lodge for a fun, game-filled evening. Show your competitive side with a game of monopoly or mentally stimulate yourselves with a tough puzzle. Who doesn’t love a good barbeque? Bring some of your favorite foods to grill and then have the perfect picnic. Plus, by bringing your own food, you’ll save money on eating out and have a chance to really enjoy each others company more by cooking and preparing the meal together. What better way to end the day than to watch the sunset? Head to the dock and enjoy the sky turn beautiful colors of red, orange, and purple. After the sun sets, lay outside and watch the stars. Keep your eyes peeled for shooting stars. Fingers crossed that your wish for vacation to never end comes true. In the fall and winter months, you can even plan to catch a glimpse of the Aurora Borealis. If you’re looking for the perfect fishing trip, a memorable family Christmas, or just a trip to get away from life’s everyday stressors, look no further. You can enjoy plenty of activities year-round that are fun for the whole family at Birch Forest Lodge. Take advantage of one of our 12 exceptionally clean Minnesota cabin rentals that are nestled on over 1000 feet of amazing lake shore. Contact us today to reserve your cabin and start making some of your favorite memories.